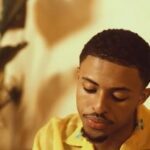 Diggy – Honestly (Official Video). 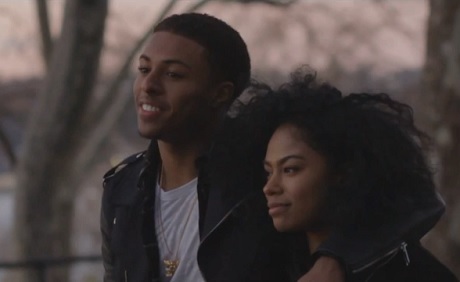 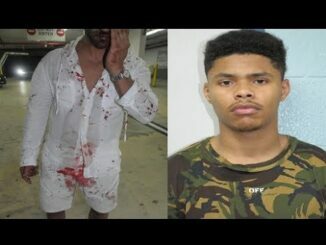 Diggy Simmons Ft. Yo Gotti “Can’t Relate”. 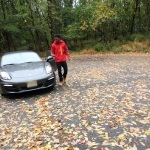 Diggy Simmons “Chillin” (New Music). 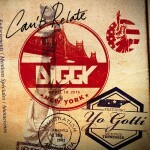 New Music: Diggy Simmons Ft. French Montana “Ain’t Bout To Do”. 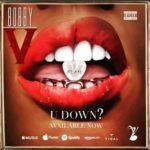 New Music: Bobby V “U Down”?